← Savage Garden – Promises. 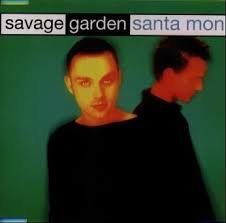 Savage Garden – Santa Monica. Publicat pe 19 februarie 2015	de Cristi M.
Although the album was completed before the holidays in 2009, Hayes announced in early 2010 that he had more song ideas and he was going back into the studio, which delayed the album another year. Hayes completely finished his fourth solo album in mid-2010, working with top writer/producers from around the world and having the record mixed by Robert Orton. Hayes also recorded a song for the Finn tribute album He Will Have His Way, a cover of „Not Even Close”. It was released on Halloween 2010.